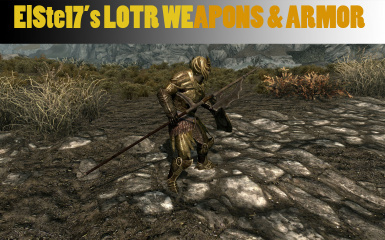 Project to add certain weapons and armor from LOTR to Skyrim. 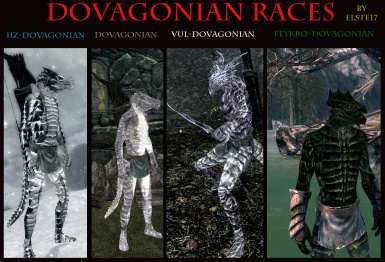 Are you ready to see the world as only a dovah can? 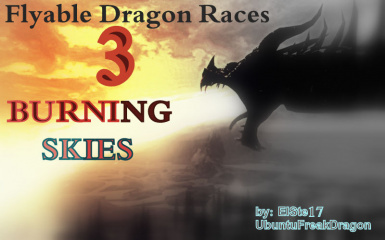 Gain the power to transform into a dragon! 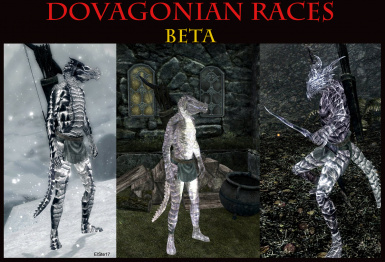 Fearing that the beautiful creatures of the sky, the Dovah, would forever be misunderstood as terrible beasts to be hunted and slain, Akastosh, the Dragon God of Time, decided to add a new species of humanoid to the Lands of Tamriel in order to act as intermediates between humanoid and Dovah. 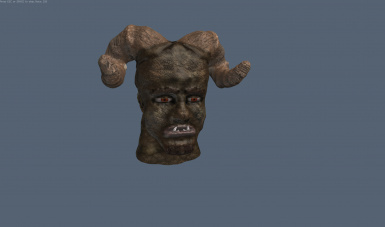 Adds new dragonlike races to the game. 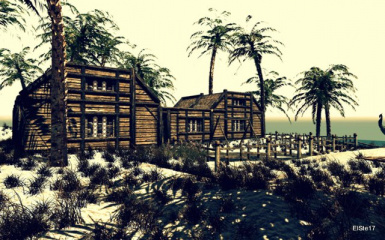 Adds tons of new sea creatures to Skyrim and a Tropical Island Home in Elsweyr. Branching out from the regular Aquatic Life Overhaul and adding a climate-friendly location player home to put all of my tropical fish and sharks. 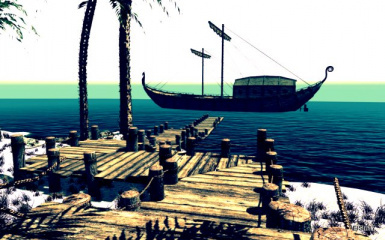 This mod also adds new cold water fish and sharks to Skyrim\'s waters. 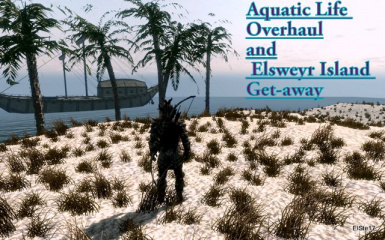 Adds Sharks to various bodies of water in Skyrim. 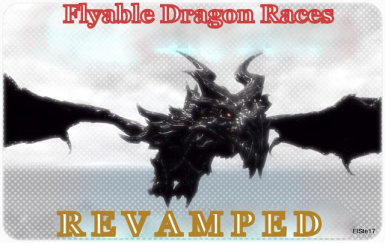 A much easier way to become a dragon and fly! 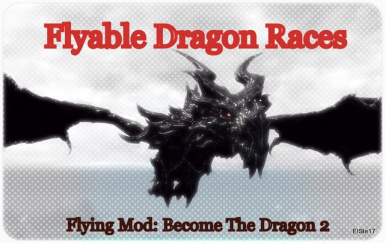 Become a dragon and fly around officially without the use of the console. 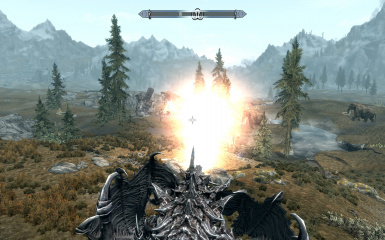 Become a dragon and use hotkey controls to fly around in the air and wreak havoc on the citizens and monsters alike of Skyrim!